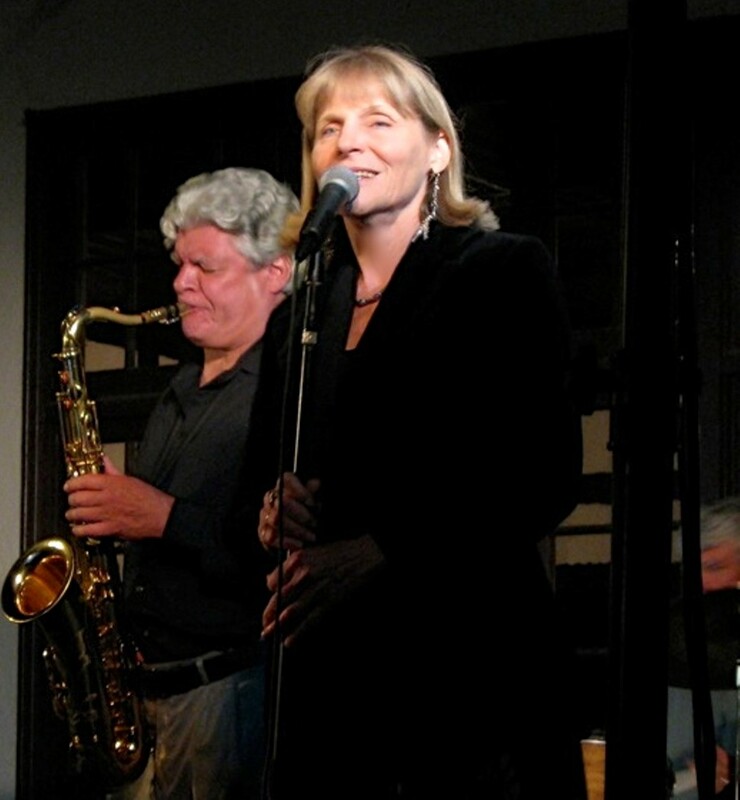 Celebrate St. Valentine's Day with a Jazz Quartet including Francis Vanek (tenor sax and flute), Jim Wilde (guitar), Michael Curran (drums) and Pete Galey (bass). Joani Rose will be the featured vocalist, with classic songs of love, romance, maybe even a broken heart or two in swing, ballad and bossa style. Whether you are down with love or done with love, there's a song for you.